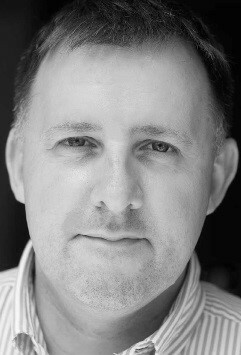 Today’s closing luncheon speaker will be Ed Parsons, a London-based geospatial technologist at Google, who will discuss Google’s mission to organize the world’s information using geography. 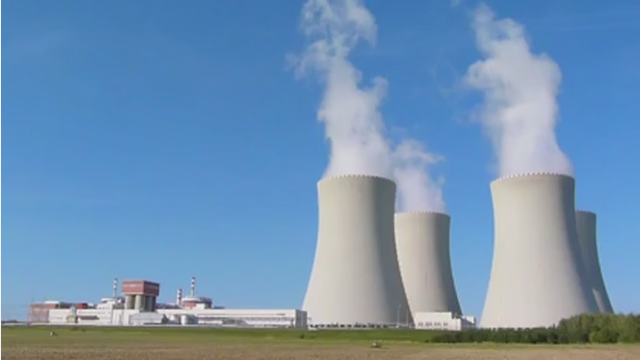 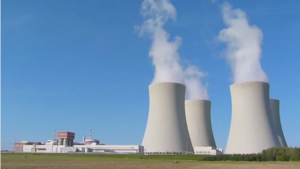 Parsons maintains links with governments, universities and research and standards organizations involved in the development of geospatial technology. 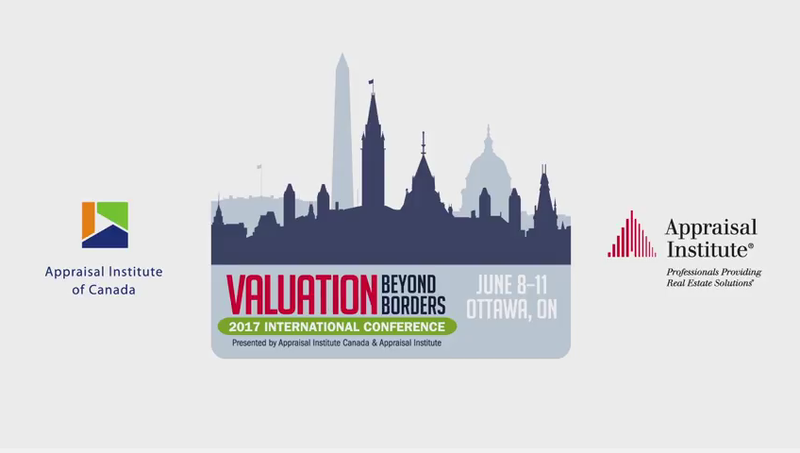 The Appraisal Institute’s latest video features Appraisal Institute 2017 President Jim Amorin, MAI, SRA, AI-GRS, and Appraisal Institute of Canada President Dan Brewer, AACI, P.App, discussing the educational opportunities for attendees at this year’s International Valuation Conference, taking place June 8 – 11 in Ottawa, Ontario. 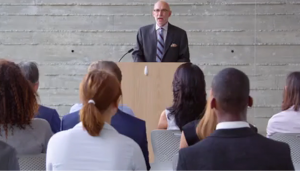 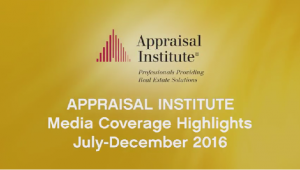 The latest video from the Appraisal Institute highlights media coverage featuring AI and its professionals in the last six months of 2016. 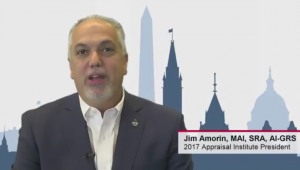 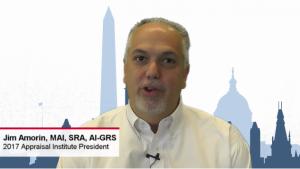 The Appraisal Institute’s AI-GRS and AI-RRS review designations were created to recognize the important role appraisal review plays in risk management and mitigation for many clients and users of appraisal services. 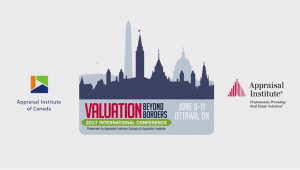 The Appraisal Institute and the Appraisal Institute of Canada will co-host the International Valuation Conference, June 8-11, 2017 in Ottawa, Ontario, Canada. 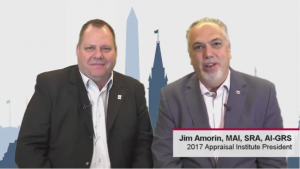 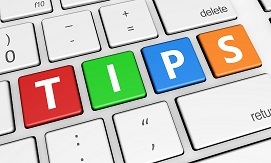 Appraisers spend a great deal of their time working to provide their clients with credible and reliable opinions of value, but it’s also important to take time to market themselves and their business.